The single cut-away Fodera Imperial Elite was introduced in 1989 initially as a special request for New York session player Lincoln Schlieffer. The result became one of Fodera's most versatile body styles and is their most compact standard single cut body style. 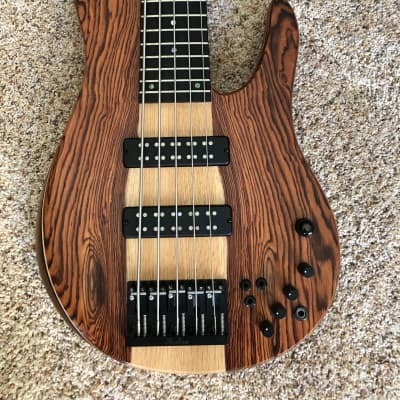 Like all Fodera basses it can be custom ordered in various scale lengths and wood or pickup combinations - so the specifications listed below are not exhaustive. 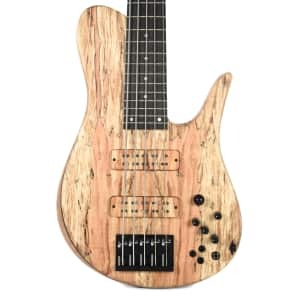 Take the FODERA IMPERIAL 5-STRING ELITE price survey. 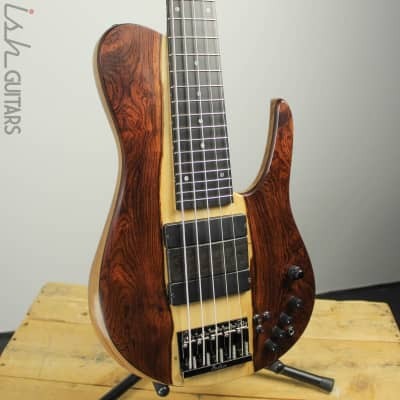 Buy FODERA IMPERIAL 5-STRING ELITE bass guitars.